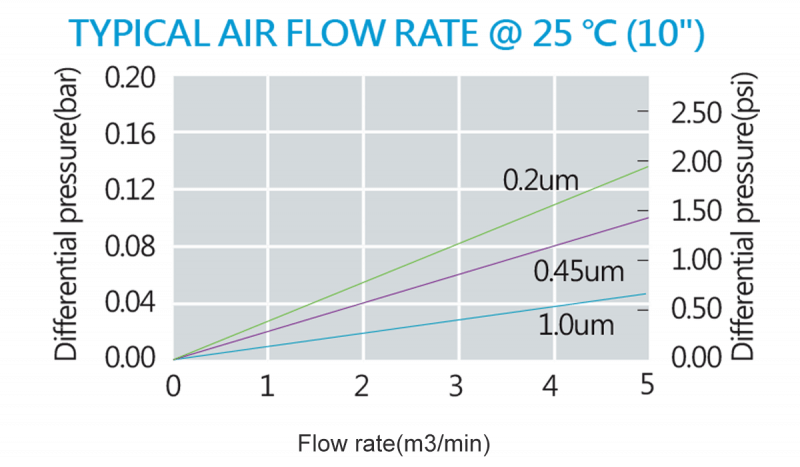 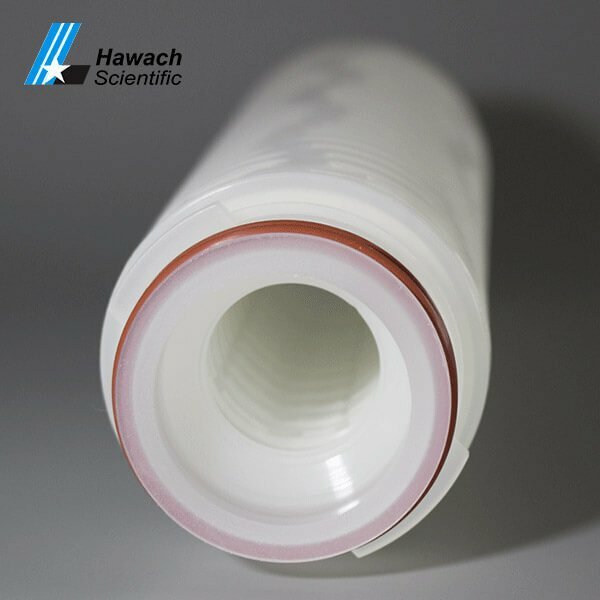 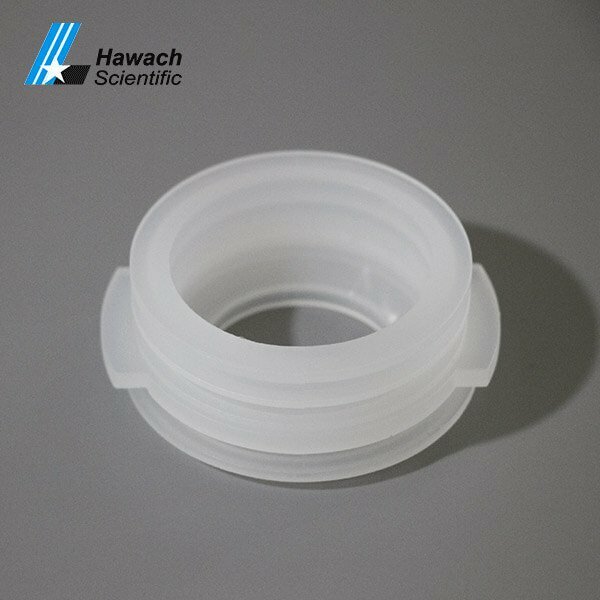 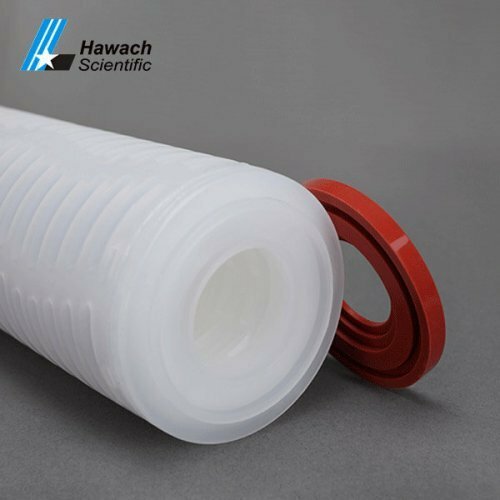 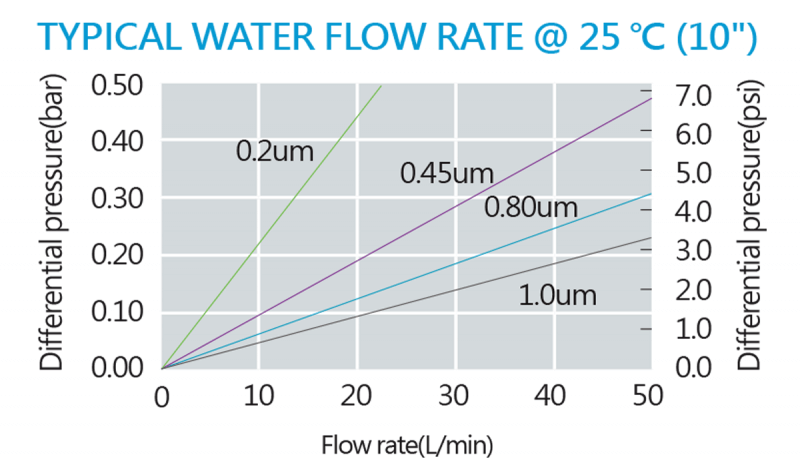 Hawach Scientific Co., Ltd provides high-performance PVDF membrane pleated filter cartridges with 80-95% porosity and uniform pore size distribution to increase the filtration rate. 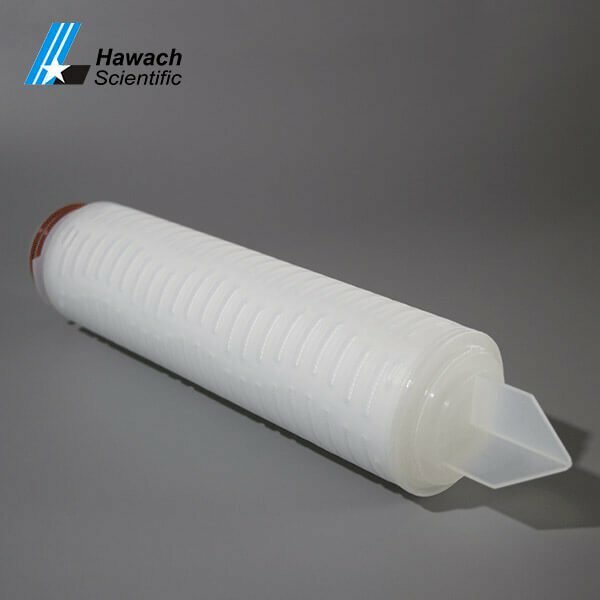 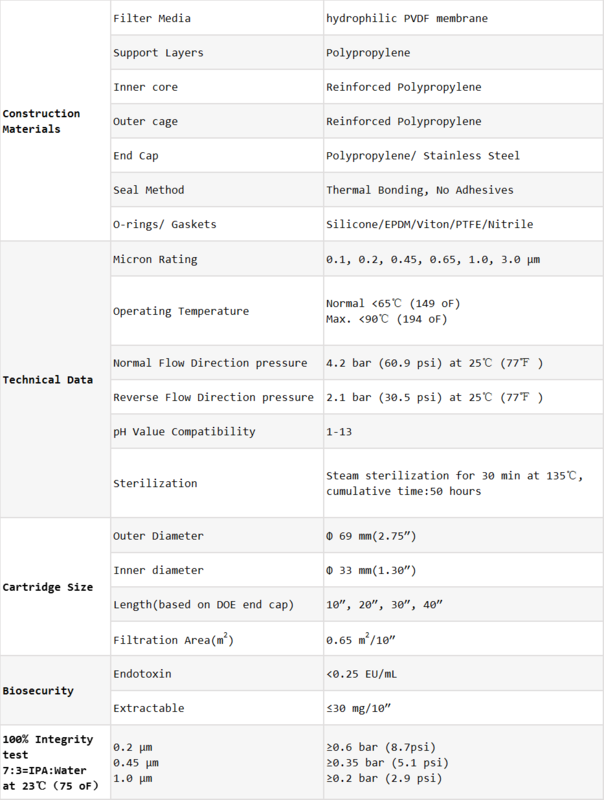 PVDF has high protein binding and low extraction, extensive chemical compatibility, suitable for filtration of strong acids and alkalis, long life and bio-safety. 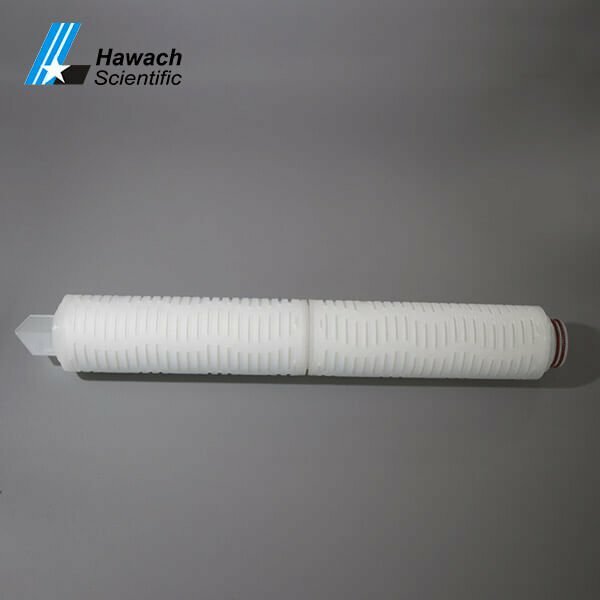 It has a wide range of applications in the pharmaceutical, food, biological, beverage, petrochemical, and high-purity water preparation industries. 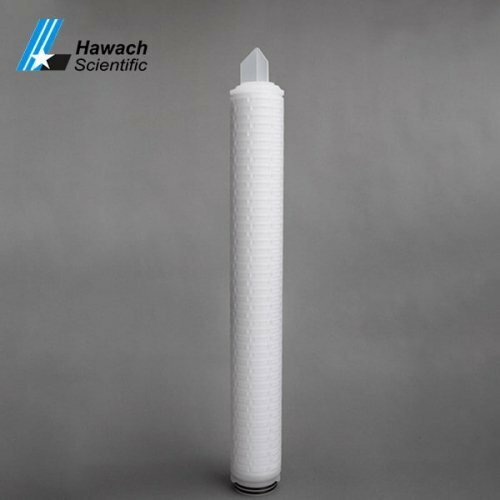 Hydrophilic PVDF Membrane Pleated Filter Cartridges adopts hydrophilic PVDF microporous membrane filter, which has a low protein adsorption, good chemical compatibility, the characteristics of the fibers. 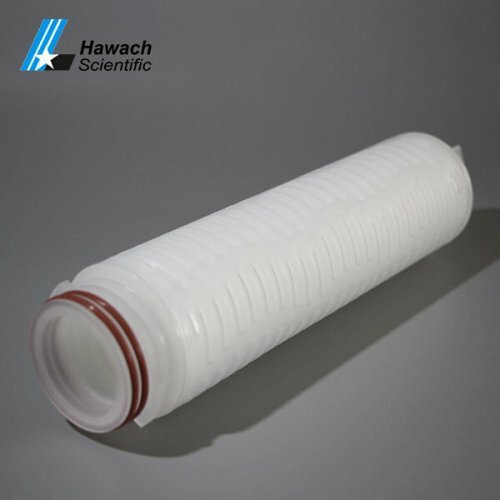 The special membrane structure makes the filter element more capable of absorbing pollution. 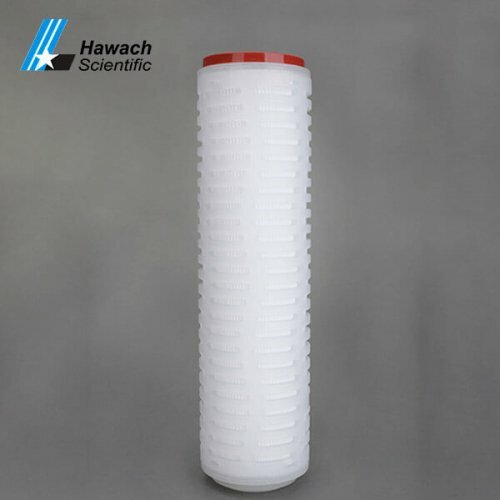 It is widely used in separation and purification technology of the pharmaceutical industry.